At A Great Choice Lawn Care & Landscaping, we know how important your landscaping is to homeowners. Not only is it the basis of every first impression made regarding your home, it’s also an investment. 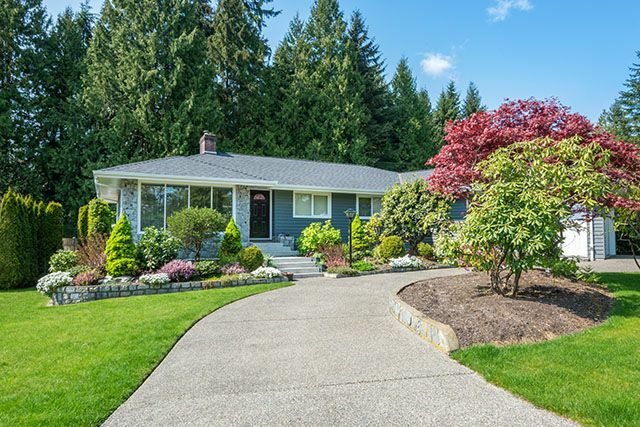 Whether your lawn is simply landscaped or extensively landscaped, you put a great deal of time, effort, and money into creating a beautiful outdoor oasis for all to enjoy as they gaze upon your home. Our team of professionals works hard to ensure your landscaping is perfect for the climate, the design of your home and neighborhood, as well as a great representative of your personal style. We are pleased to provide our landscape customers with our Tree & Shrub Program. Our team of horticulture experts allows us to take your landscaping a step further to help control the issues that destroy landscaping in a matter of days. It’s what sets our company apart from others in the area. Our professionals work year-round, and we provide more than basic lawn care. 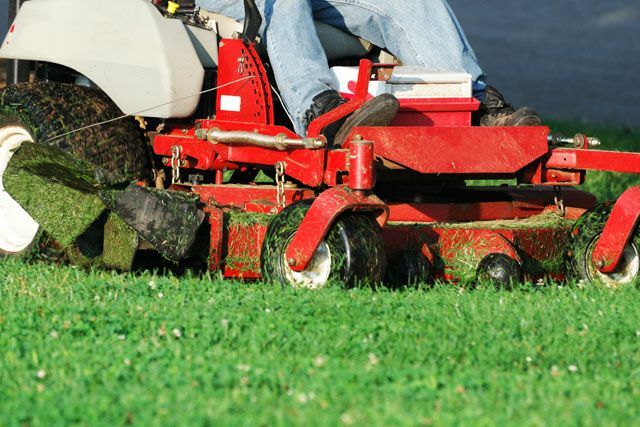 We are a full-service lawn care company with highly trained experts on staff year-round. We take great pride in employing landscape experts with advanced certifications, training, licensing, and the owner of A Great Choice Lawn Care & Landscaping is proud to hold a degree in Ornamental Horticulture. Other companies offer lawn care and maintenance, but we provide an additional service to our valued customers. We offer a Horticulture Tree and Shrub program. Our program allows your landscape to thrive. You needn’t worry about pests and insects taking their toll on your greenery or grass, and you never worry that disease could take over. All it takes is one infected patch of grass to kill everything in your lawn, and it’s never easy to come back from that. Our fertilization applications are designed to protect your lawn year-round, and our team of professionals has the extensive knowledge it takes to do this with ease. Not every lawn has the proper soil nutrients for growing specific plants, trees, and shrubs. While your neighbor’s soil might be perfect for beautiful landscape, yours could be lacking the proper nutrients due to your proximity to the more urban areas of Greater Binghamton. Our fertilization services allow us to change the nutrient productivity of your lawn to enhance the proper growth of all your plants and shrubs. Our carefully crafted horticulture plan allows you to see your lawn transform before your eyes. Our system is designed to help make the most of everything in your lawn by helping it grow stronger, preventing damage, and allowing for more flowers. The difference between landscaping with our horticulture tree and shrub service and one without is obvious when you see it. Our tree and shrub services provides many benefits you cannot see with the naked eye, but it’s the ones you can see from the street that make the biggest impact. Your flowering shrubs and trees are fuller, thicker, and more prevalent. They provide more flowers and leaves, and they grow stronger and more beautiful. When you compare this to a lawn without our tree and shrub program, you’ll find smaller, weaker looking plants with fewer flowers and less growth. The difference is in the appearance of strength and growth, and it’s obvious to anyone who sees your lawn that you are doing something right when you take advantage of our tree and shrub program. Our expert team knows how to take your landscaping from pretty to spectacular in no time, and you’ll see the benefits immediately. If you’re ready to enhance your already gorgeous landscaping, give us a call now to discuss your options. Our team has extensive horticulture knowledge, and we are happy to walk you through our process, how it works, and what you’ll learn along the way. Our team is happy to help, so give us a call at (607) 729-3451 to schedule a free consultation. You can also fill out our online estimate form to receive a free online estimate from our team of experts. Let us help you improve your lawn with our training and eye for design.